The ACCC has added more cars to its list of vehicles featuring potentially deadly airbags. The updated list, announced by the Australian Competition Consumer Commission, now includes a total of 4 million cars. The ACCC has added the Audi A5, Mercedes-Benz C-Class, Skoda Octavia, Ford Mondeo, Volkswagen Golf, Holden Cruze and Toyota Yaris, among other models, to the list. “We know there will be a few further recalls in the coming month which we are just in the process of negotiating,” ACCC deputy chair Delia Rickard said. “So when people visit productsafety.gov.au they should sign up for the free recall notifications and that way they will see whether their vehicle is added to the list." The ACCC also says about 25,000 of the most-dangerous older Takata airbags (known as “alpha bags”) are still on the road. “The alpha airbags really are incredibly worrying, there was a fault in the manufacturing of some airbags in the early 2000s and there is a much greater chance that they will deploy and harm or kill people than the other airbags,” Ms Rickards said. The airbags’ inflators contain a gas that can explode and throw metal shrapnel into human occupants. 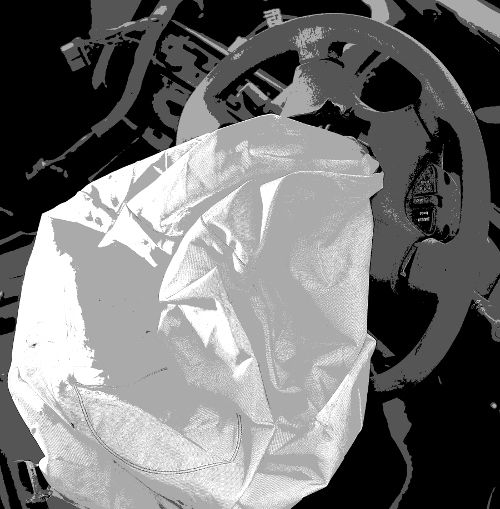 Takata airbags have been responsible for at least 23 deaths worldwide, including a fatality in Australia. “Please don't be complacent,” Ms Rickards said. The global Takata recall is the biggest in automotive history, affecting over 100 million cars worldwide.